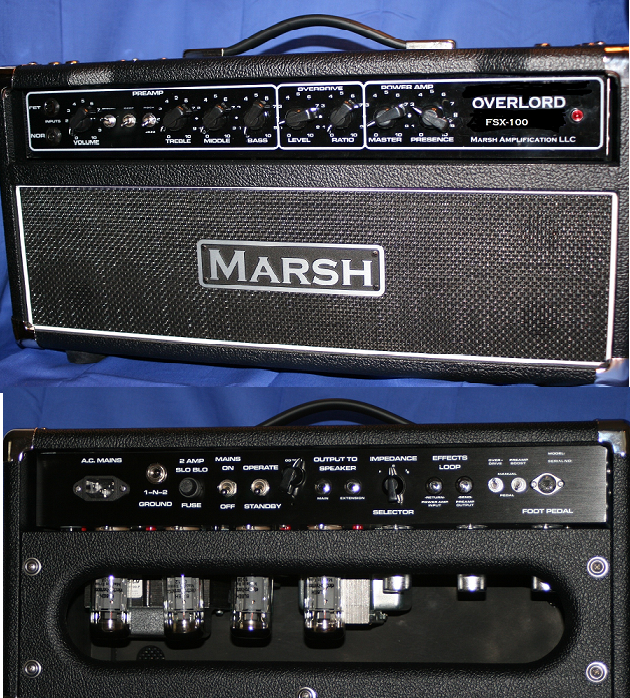 This Amp Screams! I'm Loving it! What awesome tone! 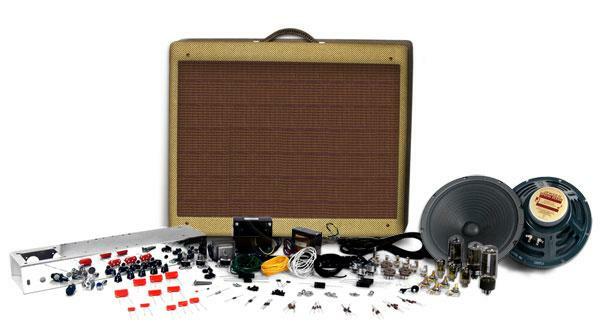 I ordered this kit with ALL THE UPGRADES. Sprague filter caps, Jupiter coupling caps, Mercury Output..
I’ve been playing my tweed super amp for a couple of months and couldn’t be happier. 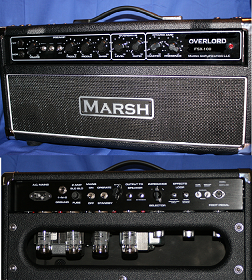 It’s the ..
Just received my 6G3 Rio Grande amp..Top notch craftmanship and sound. Just what i expected. 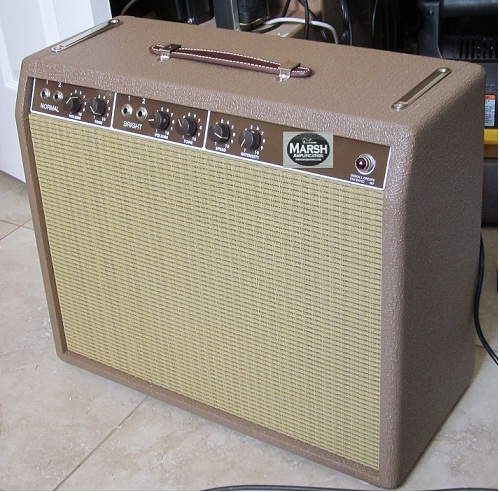 Killer ..
From Customer Mark Morrissey: Hello Mark Morrissey I just bought a deluxe brownface amp from you ..
I’ve been playing my tweed super amp for a couple of month ..